After a brutal week of selling pressure, the bulls are showing the first real attempt at a bounce. 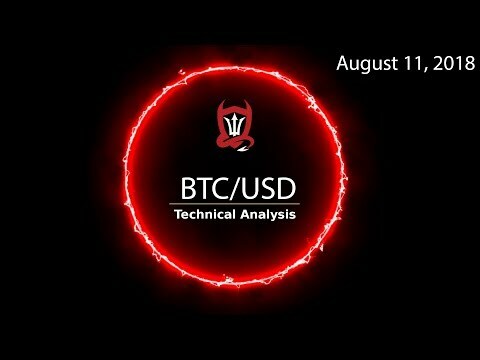 Quick update for Bitcoin, Bitcoin Cash, Ethereum and Cardano. 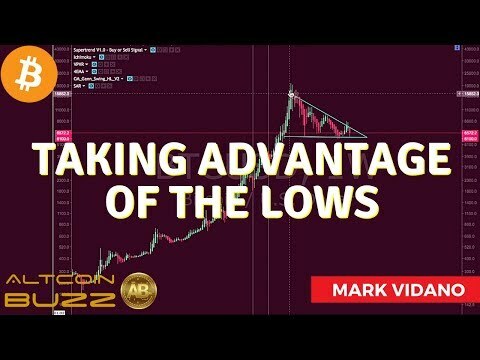 Should we Buy Bitcoin ? 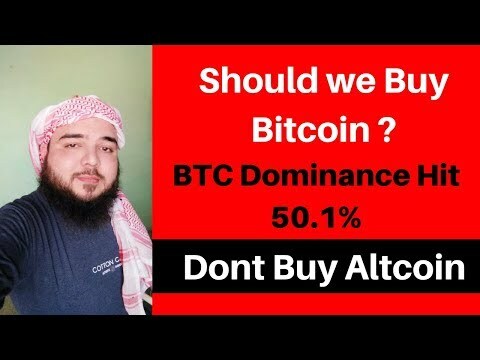 - BTC Dominance Hit 50.1% - Dont Buy Altcoin.